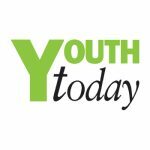 For the very first time, there is a concerted effort to count the number of homeless youth living on the streets. 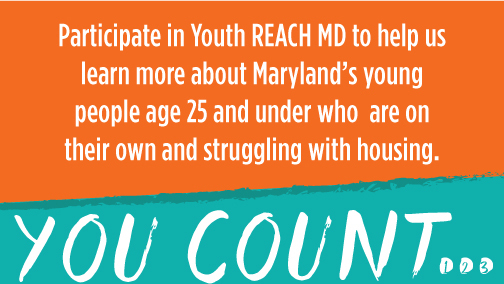 11 News joined the Youth Reach Maryland Coalition, the group counting this population. 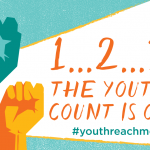 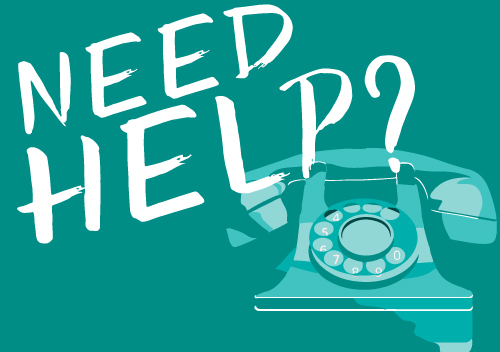 It took only minutes for them to identify homeless youth under the age of 24 because formerly homeless youth are called upon to do the census themselves.